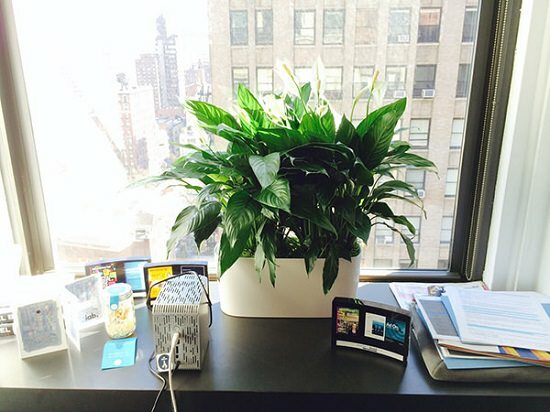 Check out these 15 best office desk plants! They are small and can easily fit into corners, tabletops, and desks. 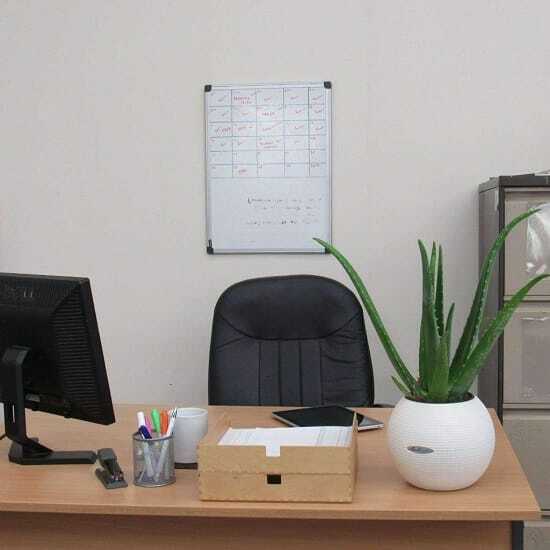 The plants from the aloe genus, especially the aloe vera is undoubtedly the best choice for your office desk. It’s a low maintenance plant and has a proven ability to soak up benzene and formaldehyde from the air. Plus, the gel in the leaves has medicinal value. Snake plant or Mother in Law’s Tongue is one of the hardiest houseplants that can thrive in the typical dry air, low lighting conditions, characteristic of an office environment. Its strappy leaves make a nice statement, complementing the monotone decor. If there ever were a prize for the most adaptive houseplant, the Chinese Evergreen would win hands down. While tolerant of many different conditions, this plant does best in indirect sunlight, warm temperatures, and humidity. 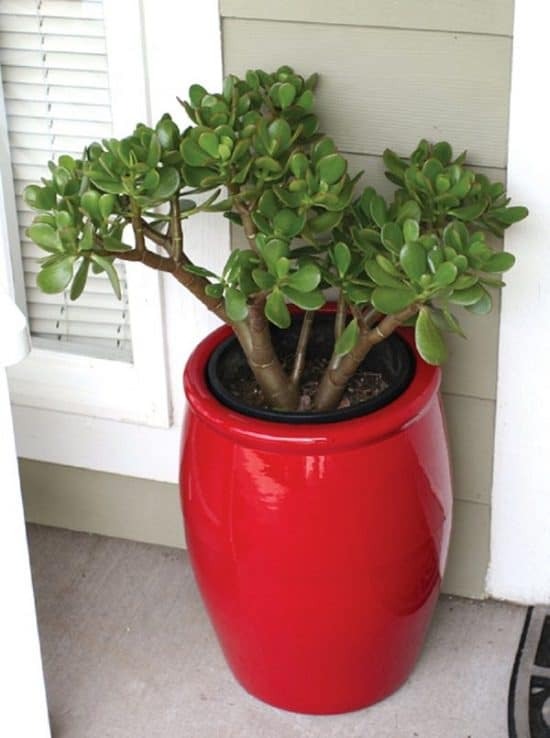 Believed to attract money and prosperity, the jade plant is a succulent houseplant that survives well even in harsh indoor conditions. An excellent houseplant for the office desk, its dark green leaves don’t need as much light as other succulents. 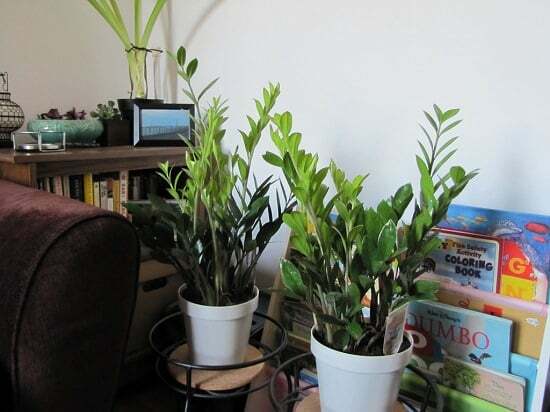 Pretty and impossible to kill, the ZZ plant is practically tailor-made for those with zero knowledge of growing plants. This low-maintenance plant can take weeks of neglect and thrive in low light conditions while looking amazing all the while. 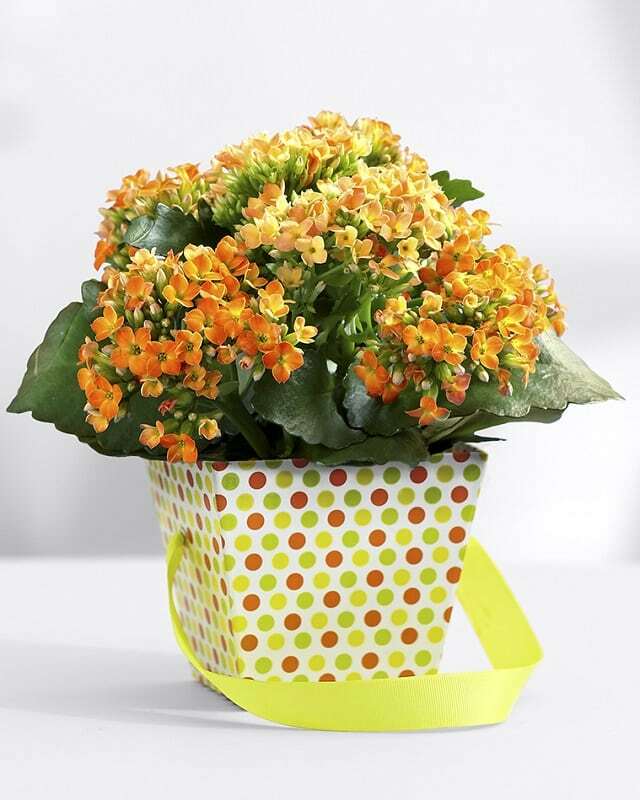 The flowering kalanchoe can influence the office interior. Its warm, colorful blooms appear when the temperature warms up. Growing kalanchoe successfully is possible if you can place it in a well-lit position near a South or West facing window. 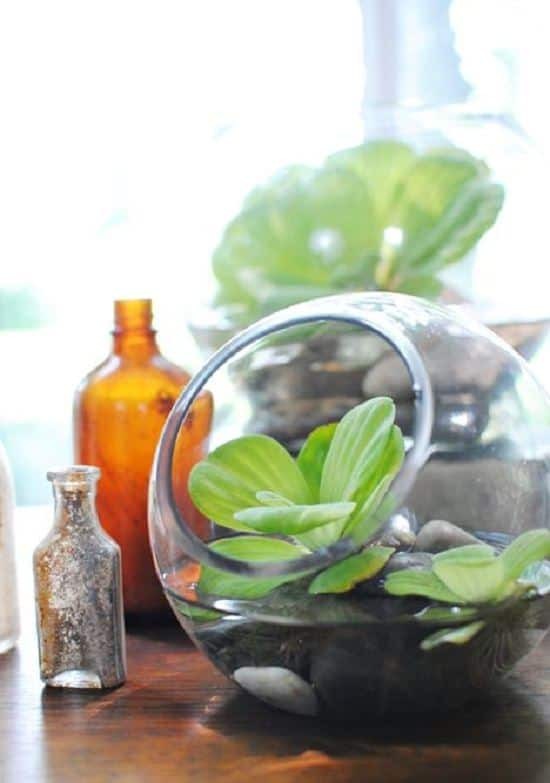 Thriving on nothing but water, the water lettuce looks nice in clear vases or trays containing pebbles. It likes when you add some moist loam or sand in its water and prefers shade over the sun. 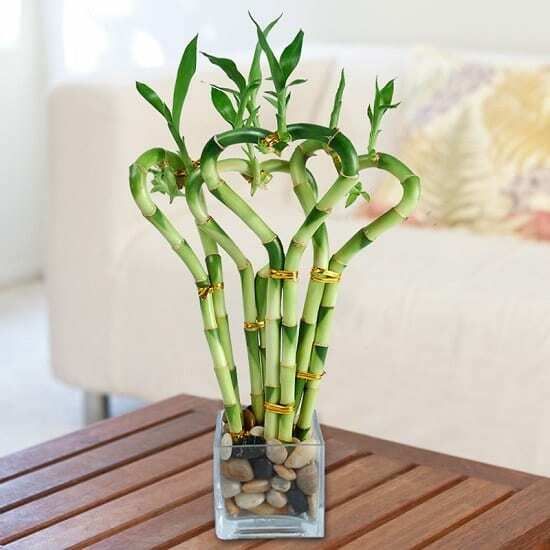 The Lucky Bamboo can be one of the most interesting office desk plants. Plus, it’s known to repel evil spirits (and annoying co-workers). It enjoys filtered indirect sunlight and can be grown in water and soil as well. Peace lilies are the perfect candidate for the dark corners of your office. Their eye-catchy leaves regularly need moist soil with proper drainage to look glossy. Studies have shown that this plant can improve indoor air quality, by removing airborne VOCs faster than any other houseplants. 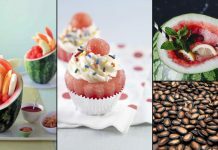 You can choose from best cactus varieties to grow indoors, here. The usual small stature and low-maintenance nature make them apt for any corner of your office. 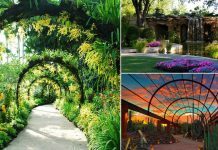 However, sunlight is their only requirement, and they are not suitable for your low light areas. 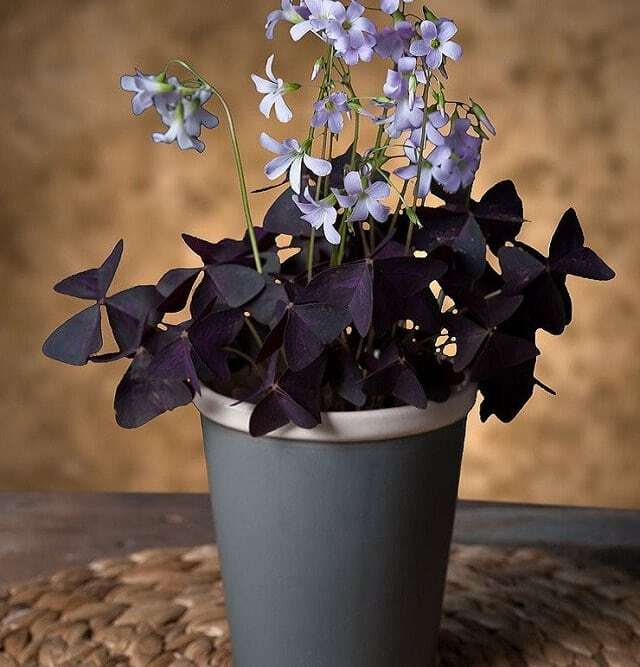 If you love to add a color purple to your office desk, try growing oxalis. Place the plant in a spot where it can receive partial sunlight. The plant is very tolerant of mishandling, although, it doesn’t like living in an overly wet condition, especially in cold climates. 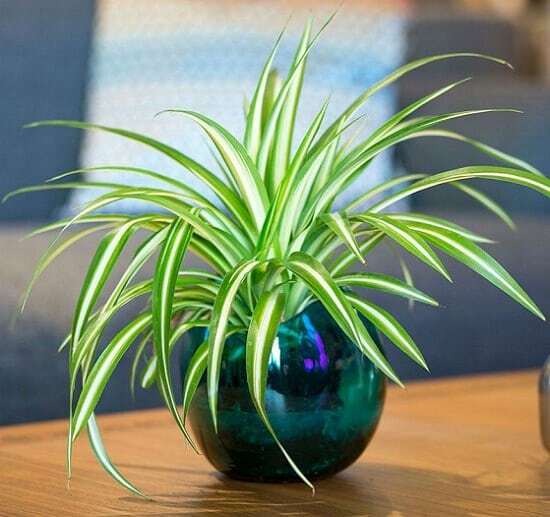 Spider plant is one tough cookie houseplant that never minds hard growing conditions of your home or office. 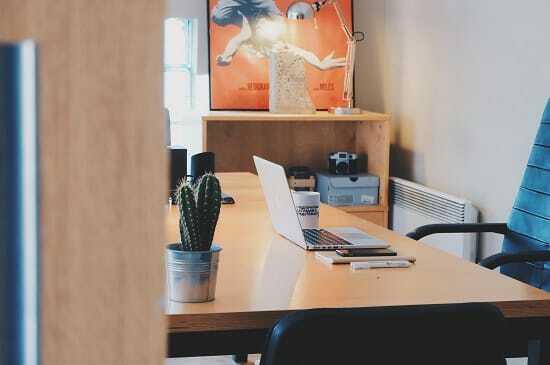 It improves indoor air quality, making your workplace looks cleaner, greener and less stressful. 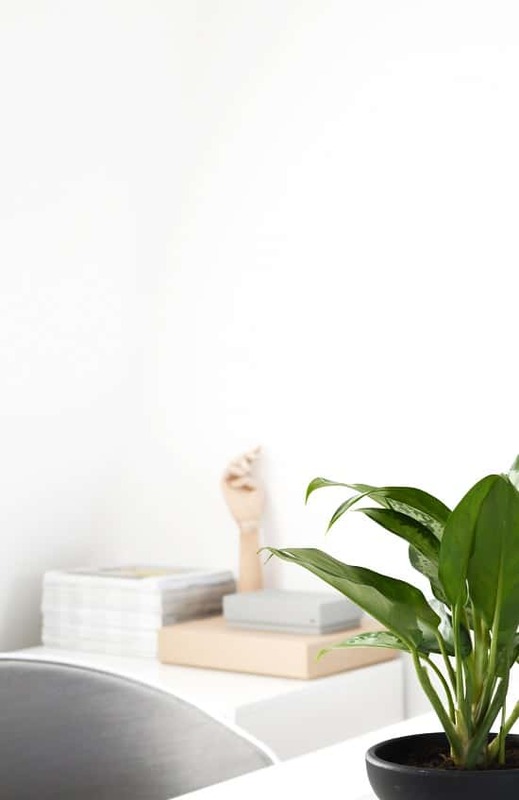 This humble indoor plant falls into the category of natural air-cleansers, reducing particulate matter and keeping off occupational allergies in workers. The philodendron looks and behaves just like the ideal office plant. 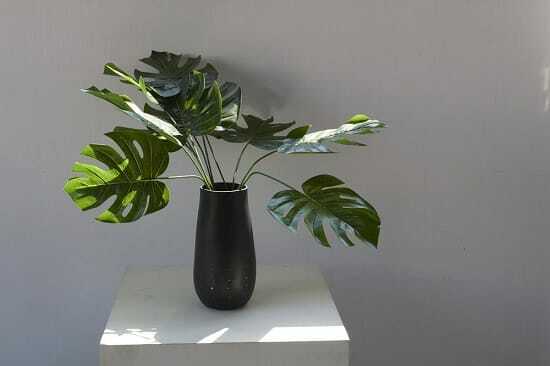 It has big, decorative leaves that lend an aesthetic feel to space, and its air-purifying ability helps to free up the indoor air of harmful, stress-inducing pollutants. 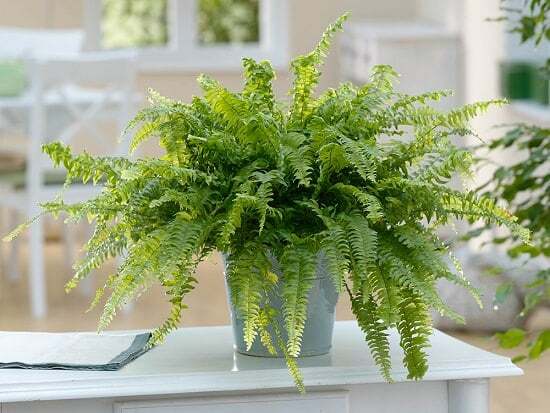 A close relative of the sword fern, this elegant, old-fashioned plant is valued for its kelly-green foliage. When maintained properly, their feathery leaves lend color and sophistication to your desk. 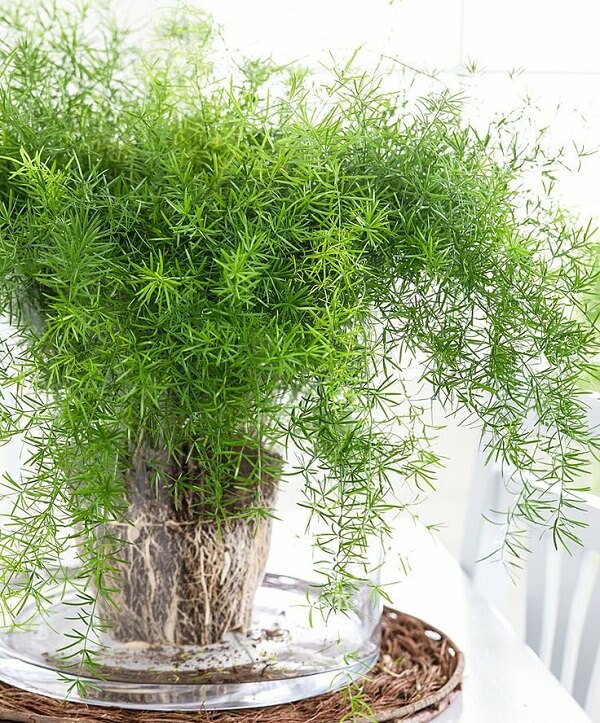 Asparagus fern is a warm climate plant. It can be a nice specimen for your office desk or hanging basket. 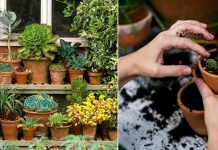 Growing it is easy and doesn’t need much care, water regularly but avoid overwatering and keep the plant in a spot that receives bright indirect sunlight. Thank you for posting thisthank you so much.